VW ALH TDI timing belt kit. Save more money over purchasing the parts individually! A complete timing belt kit with all the pieces the dealer would use to do a "complete" timing belt change. 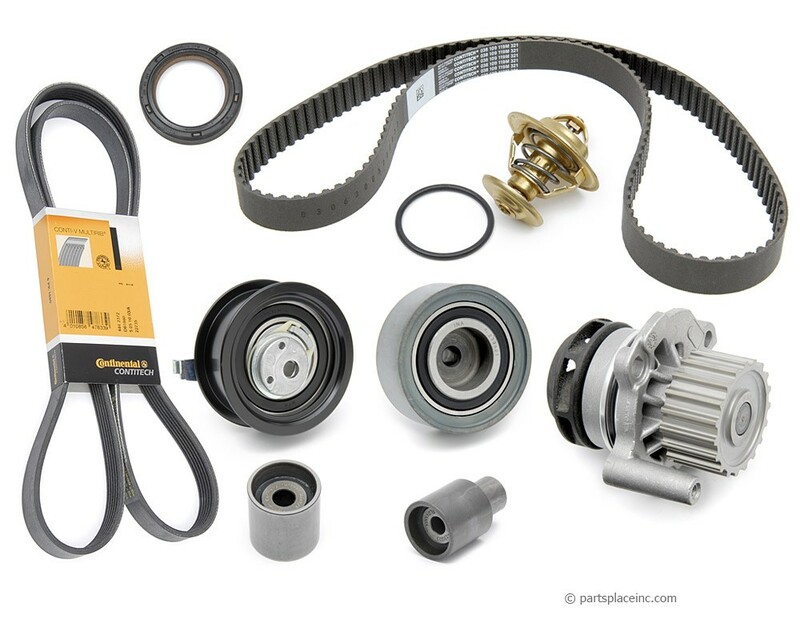 This Volkswagen timing belt kit includes the new revised and improved timing belt tensioner, the two idler pulleys, a water pump, timing belt serpentine belt, thermostat and o-ring, front main seal, camshaft seal, and vacuum pump seal. 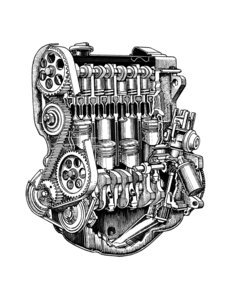 All of these items should be replaced every time the timing belt is changed as the consequence of a failure can be devastating. 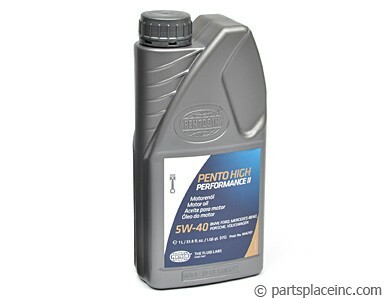 This kit allows you to do the $750 dealer timing belt change yourself! 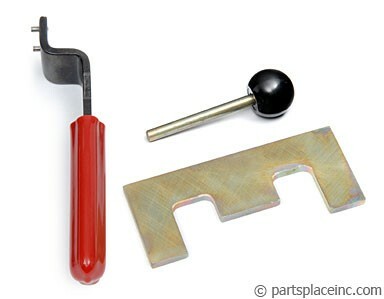 To make your VW timing belt kit installation much easier, we highly recommend purchasing our diesel timing tool kit. It includes a tensioner tool, cam locking plate, and pump locking pin. Everything to get your TDI back together and humming along again.